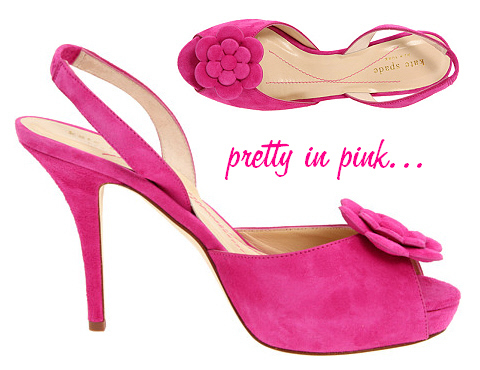 I think these suede Kate Spade New York Grand heels are super adorable, and they are 50% off at $149 $298. Not a pink fan? No problem. Check them out in the classy black version.